The Alfred Mylne-designed Island Class may be one of the finest one design classes of all time. 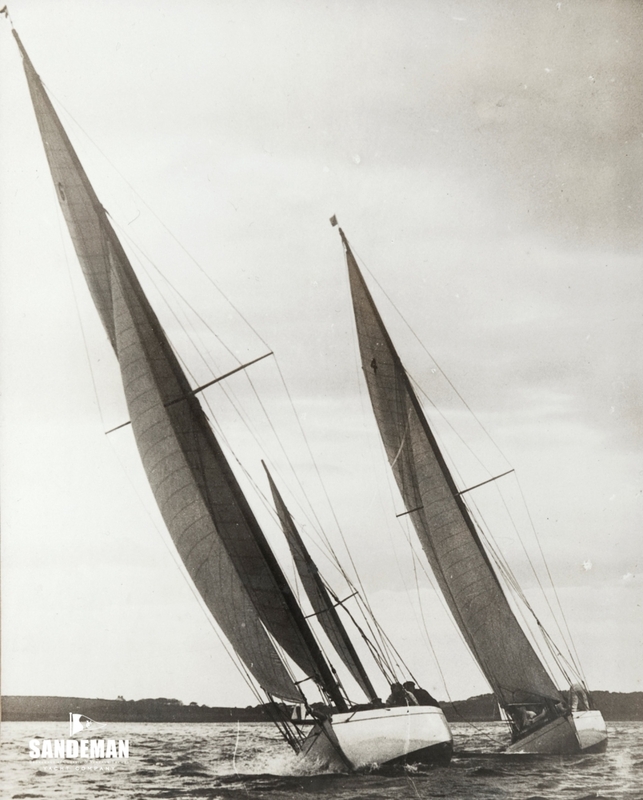 These elegant and supremely efficiently rigged yawls represented the final expression of an intense turn of the 19th Century period of one design class development on Belfast Lough during which the concept of the bone fide cruiser racer was born, refined and perfected. 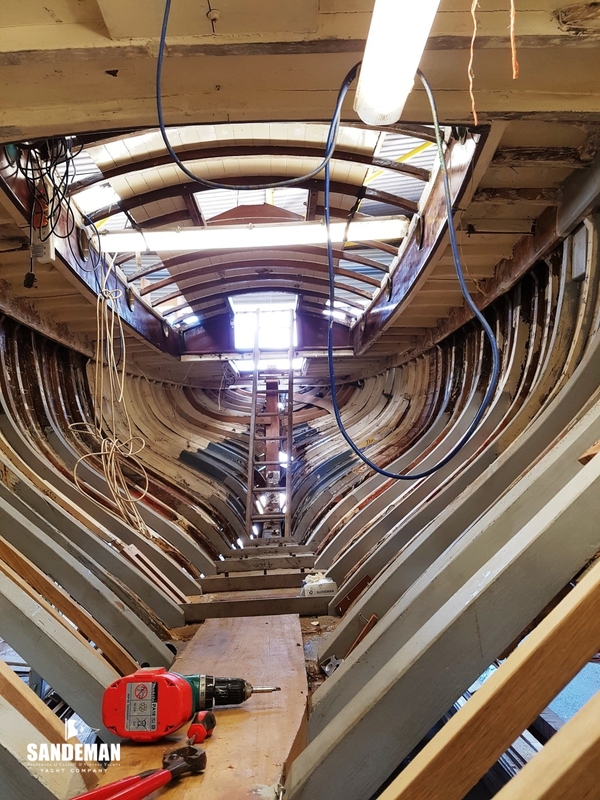 What we are left with now is a beautifully proportioned Edwardian yacht of the highest pedigree, her designer being at the height of his race yacht design prowess and the builder with stock of the finest materials, especially her pitch pine bottom planking. FIARA's restoration by highly skilled craftsmen has begun, but requires a new custodian to take the project to completion, to enjoy the fruits of that, and perhaps race against her recently restored sister, TRASNAGH. 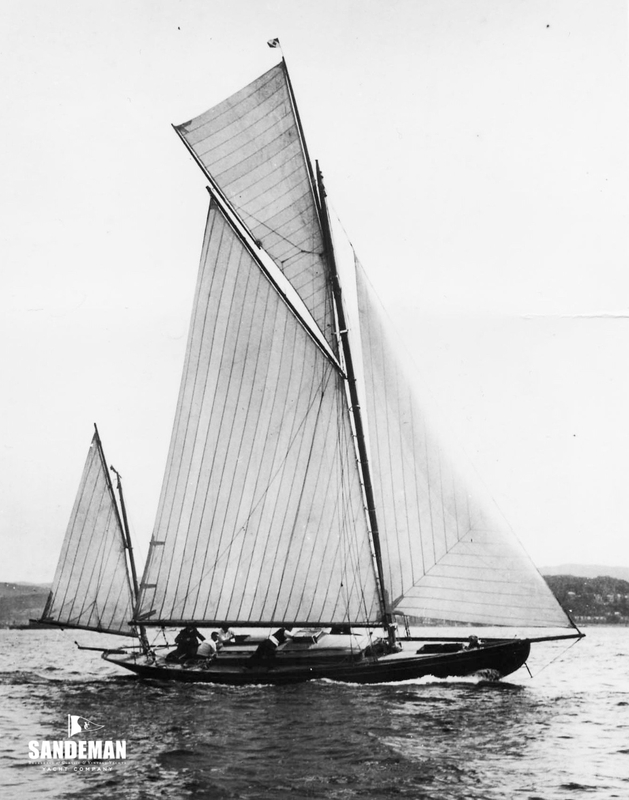 On Belfast Lough, the idea of one-design yacht racing in performance cruiser-racers had been well honed over two decades by the time this wonderful class of very efficiently rigged gaff yawls hit the scene in 1911. Typically, owners from both sides of the Lough expected a one design class to have run its course after about five seasons, after which they would try something new. But the designers and builders they commissioned had no concept of expendable boats despite being squeezed on price by these hard-nosed Belfast industrialists and professionals. 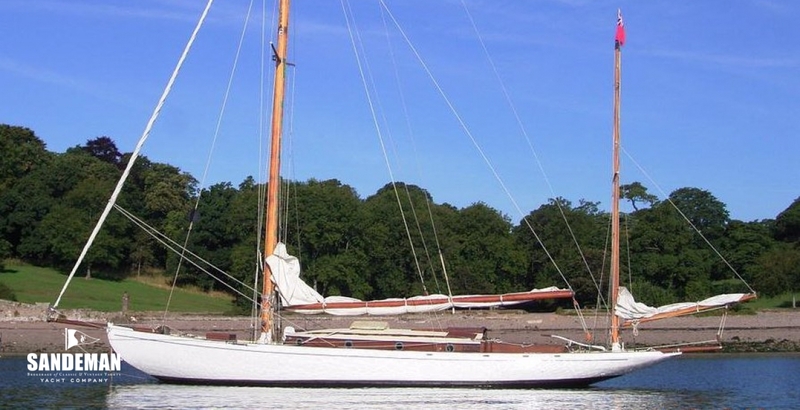 So down the centuries we are left with some wonderful survivors of the Belfast Lough One Design Classes, with the Alfred Mylne-designed Island Class yawls arguably the best of them - holding their own while the International Rule was beginning to gain momentum. An horrific war that would decimate many of the offspring that might have been expected to move on to an even larger type actually resulted in the Islands Class surviving longer together, and modernising after the first world war to Bermudan rig. FIARA, most probably named after a mythical island in Scottish romantic novelist A.R. Crockett’s popular 1897 book, ‘Lochinvar’, was commissioned by Belfast manufacturer and Royal North of Ireland Yacht Club member, W. Muir McMullan - one of a tranche of five boats John Hilditch built during the winter of 1910-11, with a 6th, TRASNAGH, completed in 1913. Hilditch’s productivity was astounding, especially given the physical constraints of his yard, shoehorned into a corner of the then busy north shore commercial port of Carrickfergus. A succession of Northern Irish owners kept FIARA until the late 1930s when she moved to Scotland, cruising the west coast under the ownership of a further succession of custodians. In the late 1950s she moved to the south coast of England and never left. 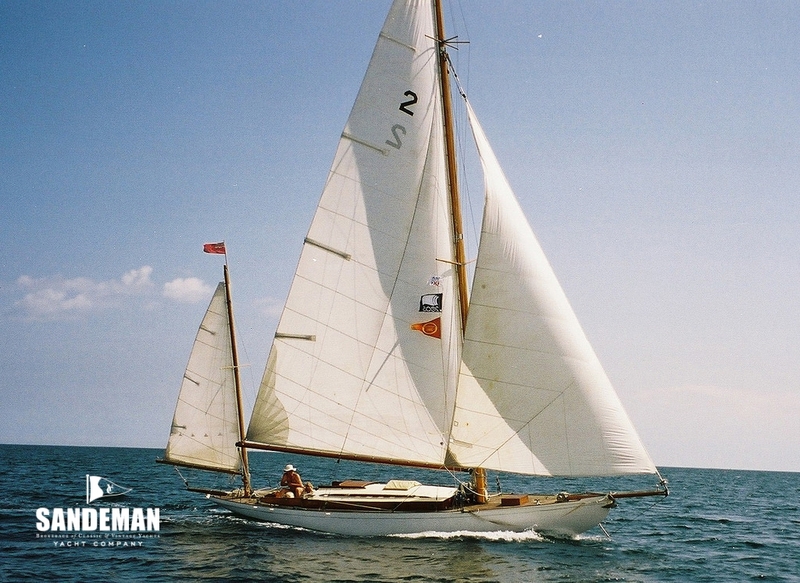 When the classic yacht revival came along she of course began to perform well at UK and French regattas, winning overall at Plymouth Classics in 2009 under present ownership. 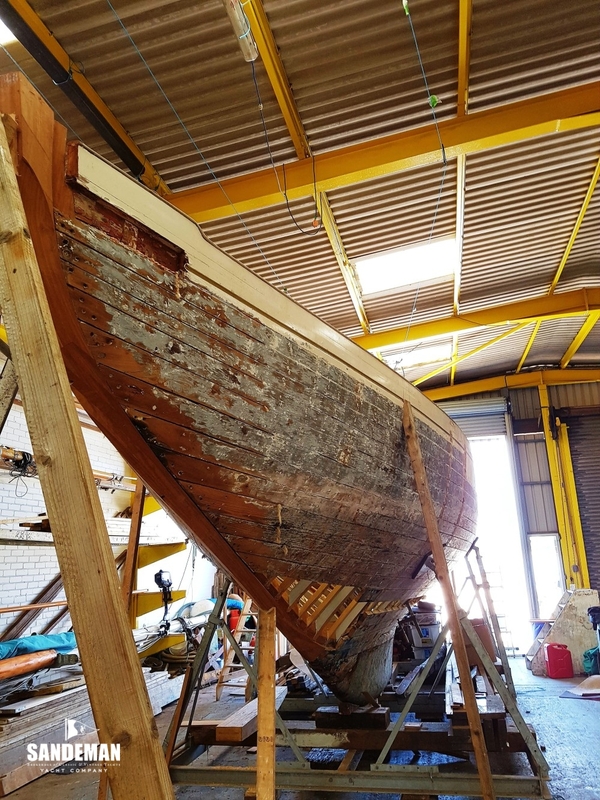 Eventually, after a century of often hard sailing and racing, FIARA arrived at Traditional Shipwright Services, Poole, for open heart surgery. Much of the difficult part is now done, but the project requires completion. Her beauty, provenance and performance makes it a very rewarding task. The teak deck removed during the current project was not original, but the covering boards are thought to be. 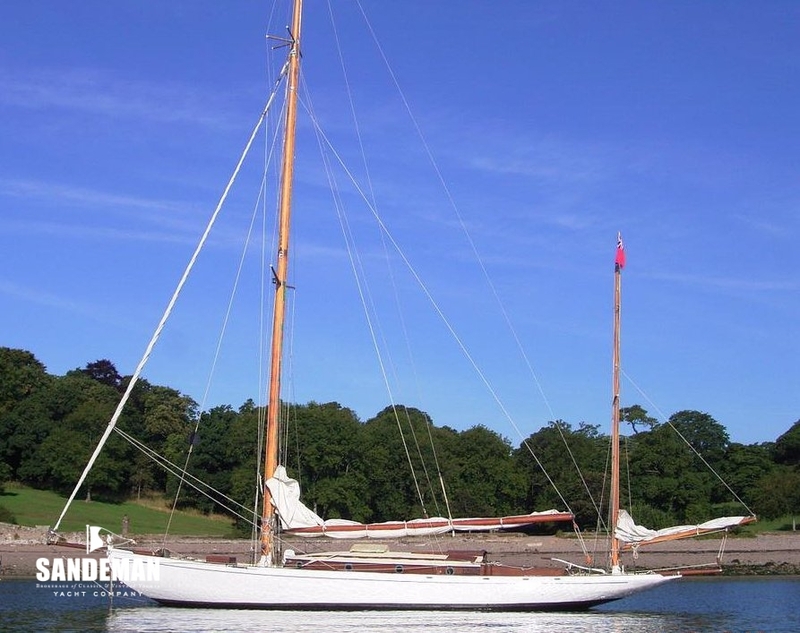 The Island Class was originally built with a sloop-headed gaff yawl rig setting a high peaked gaff mainsail on a pole main mast, jib to the end of the bowsprit, topsail on yard and club, with a gunter-rigged mizzen. After the first world war they converted to Bermudan rig. FIARA’s existing main mast has been reinstated to the post first world war length. - Internal galvanised chainplates side bolted to heavy frames below deck.